Last year, GameXplain tested the NES Classic Edition with some Wii U games and the the Virtual Console. With the SNES Classic Edition’s launch, it’s time for another test. Like we heard earlier in the week, the SNES Classic controller works absolutely fine with the NES Classic. 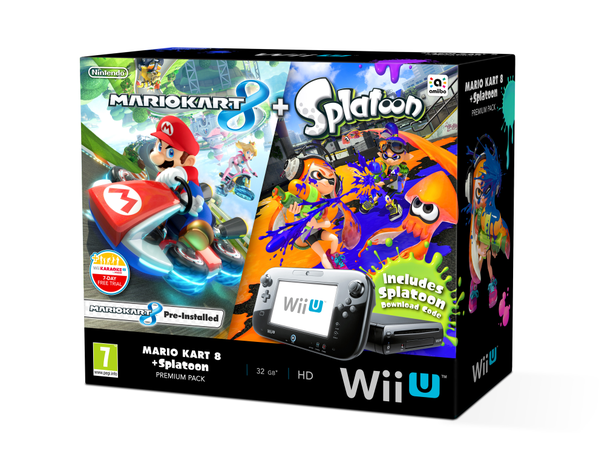 You can also use it with Mario Kart 8 on Wii U as well as the Wii U Virtual Console. 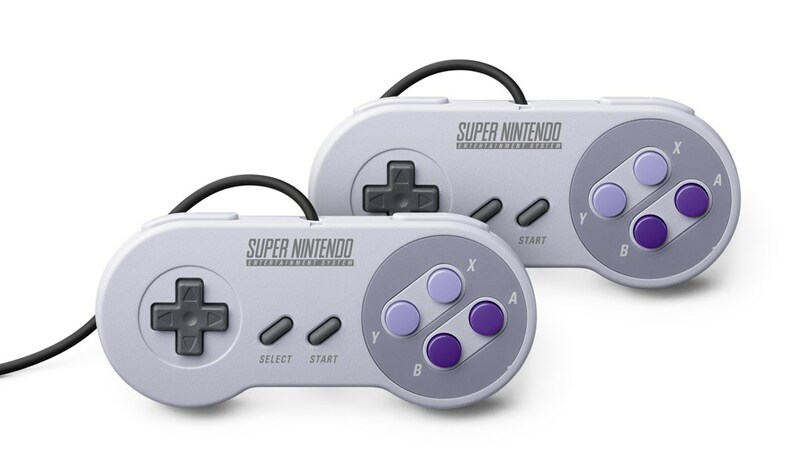 Since the SNES Classic controller layout is similar to the Wii Classic Controller, you shouldn’t have too many issues with the VC for the most part. 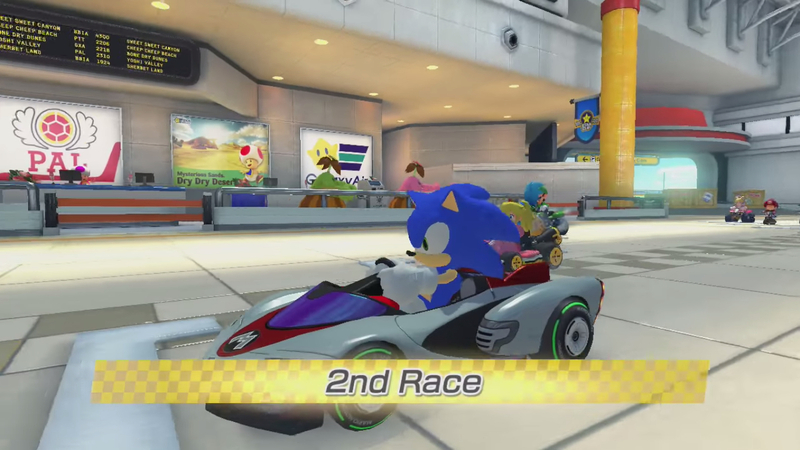 Mario Kart 8 on Wii U had a slight issue with kart ratings. When it came to acceleration, the amount was rounded down to the nearest whole number. That means a kart rated at 2.75 in acceleration raced as if it was rated 2. Nintendo ended up addressing this in Mario Kart 8 Deluxe. A 2.75 acceleration kart will be at its max speed faster than a 2.5, for example. Conan O’Brien has been running a successful “Clueless Gamer” on his late-night talk show for quite while now. 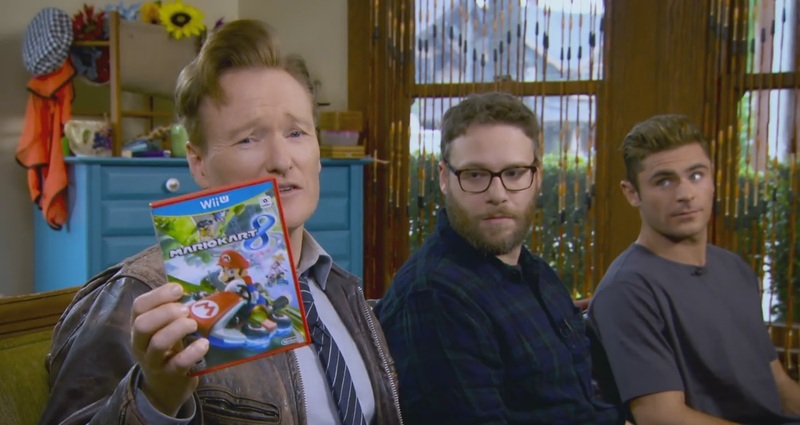 In the latest video, he showcases Mario Kart 8 along with actors Seth Rogen and Zac Efron. You can see it in full below – note: contains some crude language and images. 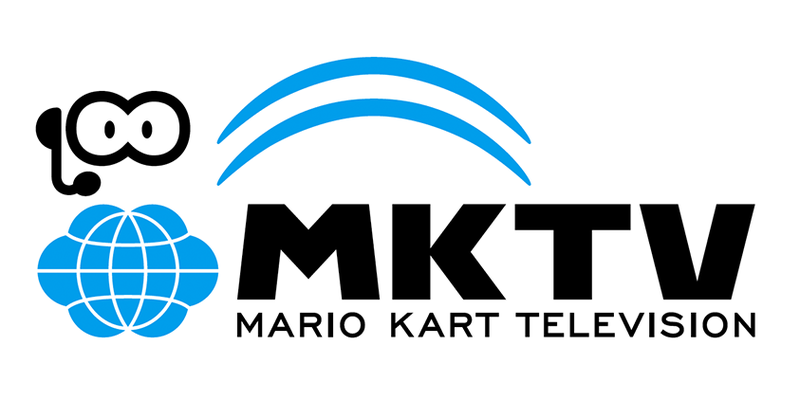 Nintendo did not go into detail as to the reason for the end of the Mario Kart TV site. If you’d like to give the page a look, head on over here. 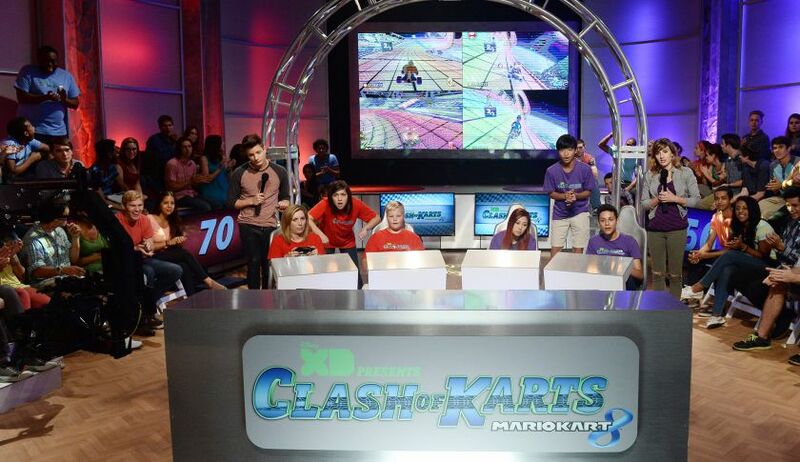 On December 5, Disney XD will be airing a special Mario Kart tournament. 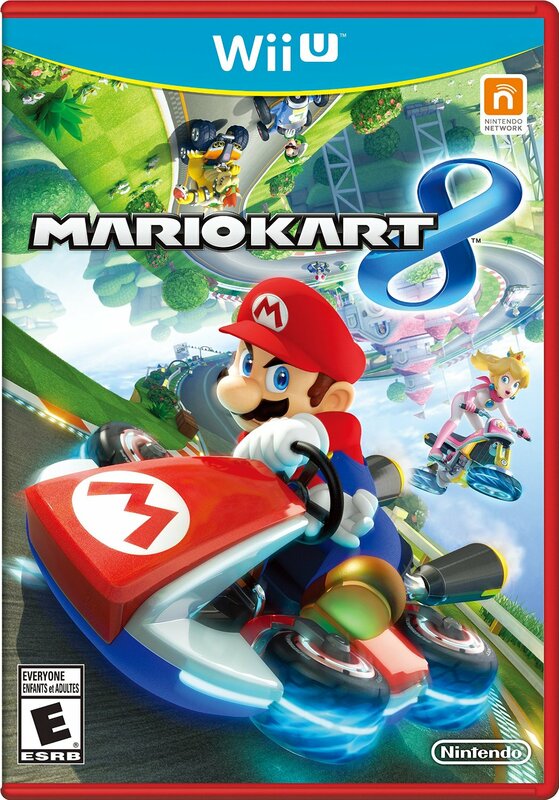 “Clash of Karts: Mario Kart 8” features a battle between four two-person teams of kids ages 13 to 17, all of whom were coached by YouTube stars Mari Takahashi, Meghan Camarena, Seth Bling, and Andre Meadows. You can watch the action unfold at 8 PM. This isn’t the first time Nintendo has teamed up with Disney XD. Most recently, the network had a one-hour special based on the Nintendo World Championships 2015. Amazon has discounted a pair of notable games by $15. 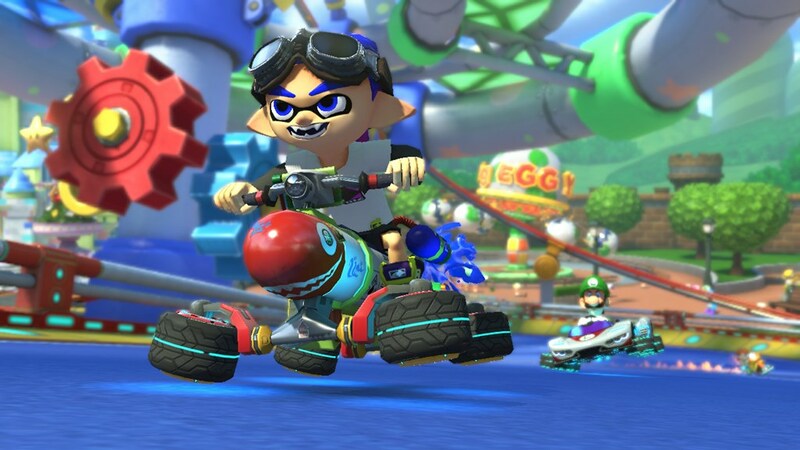 On Wii U, Mario Kart 8 can be had for only $45. The price of Devil Survivor 2: Record Breaker has also been reduced, as it now only costs $35.